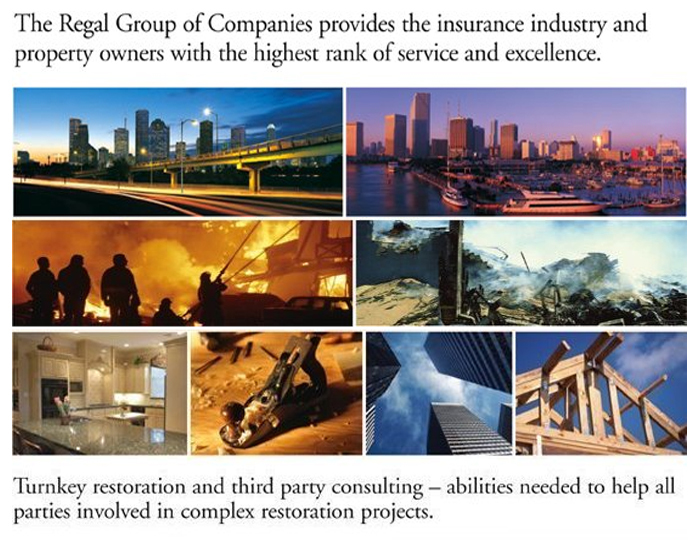 Regal General Contractors specializes in insurance repair, and we offer the full range of restoration services. As a general contractor, Regal is financially sound with a 1A Dun & Bradstreet rating. Our management team has decades of construction and major project experience, and provides a range of project management, scheduling, multi-discipline task coordination, status reporting and related administrative services. Since 1978, Regal has been committed to returning customer homes and businesses to a pre-loss condition. Our job is to work to assist you and your insurance carrier with all the information needed to complete your job as expeditiously as possible, because at the time of stress, our services do make your loss restoration much easier. Our expert Estimating staff quickly provides an assessment of damages and the determination of costs for commercial or residential restoration using state-of-the-art software to estimate each job. 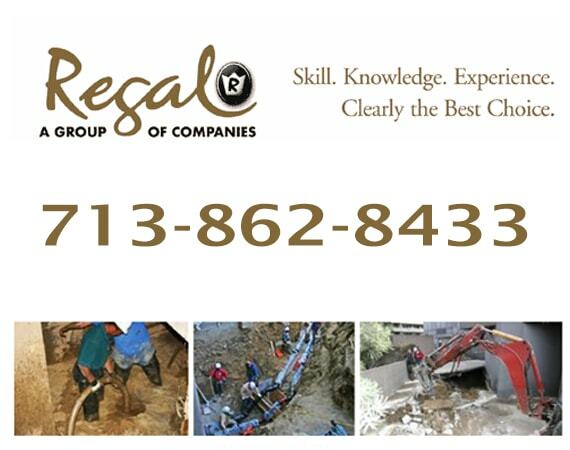 We guarantee all workmanship to complete customer satisfaction, and Regal is fully insured with numerous certifications of training and expertise. At its inception, Regal valued the principles of honesty, integrity, quality craftsmanship, and superior customer service. And today, these are still our guiding principles. Currently there are no reviews or ratings available for Regal General Contractors in Houston TX. If you are one of the customers who received services from this company and would like to leave a feedback, please use Write A Review link to continue.